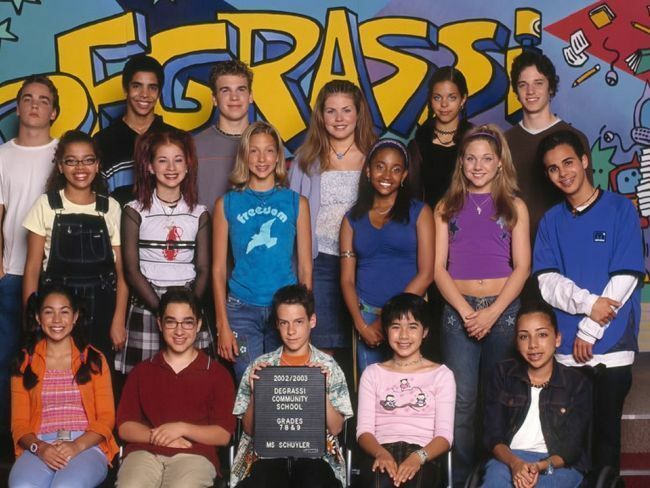 degrassi wallpapers!. . Wallpaper and background images in the Degrassi: The siguiente Generation club tagged: degrassi the next generation jt toby emma manny wallpaper. This Degrassi: The siguiente Generation photo might contain animado, cómic, manga, historieta, anime, and dibujos animados.